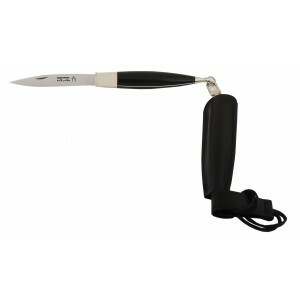 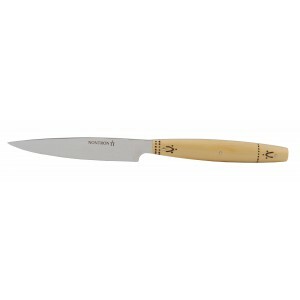 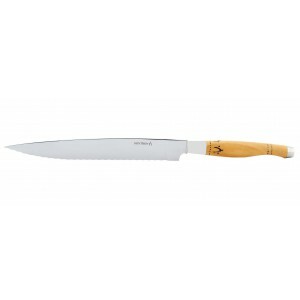 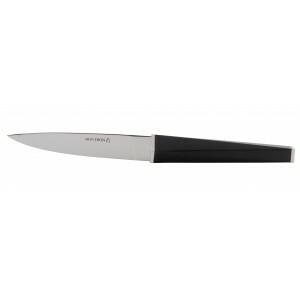 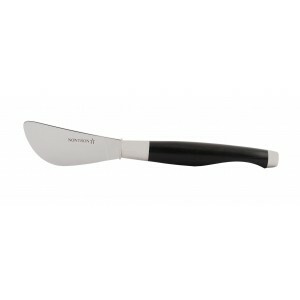 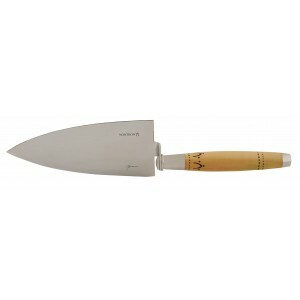 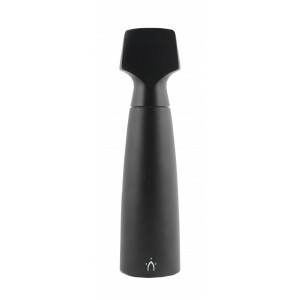 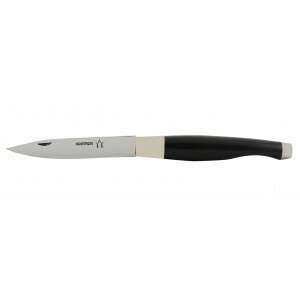 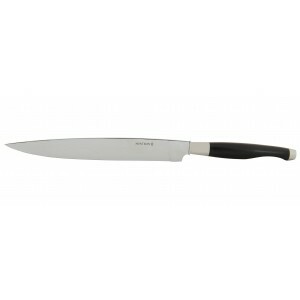 Several famous French designers and architects reinterprated the traditional Nontron knife to give to this object a modern appearance with pure and elegant lines. 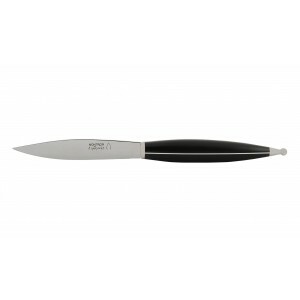 Men or women, from France or elsewhere, all of them reinterprated the mythical blades to give a contemporaneous version of these exceptional objects. 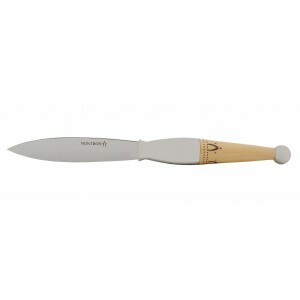 Today, the COUTELLERIE NONTRONNAISE is famous worldwide for its exceptional products . 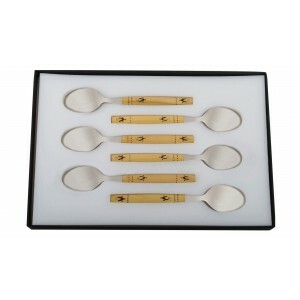 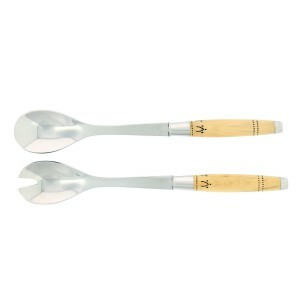 The entire designed collection is sold on the online webshop of the COUTELLERIE NONTRONNAISE. 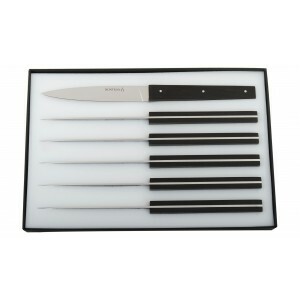 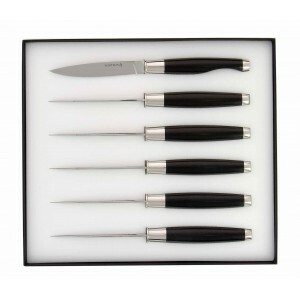 Set of 6 steak knives, black dica or white corian handle, shiny finish. 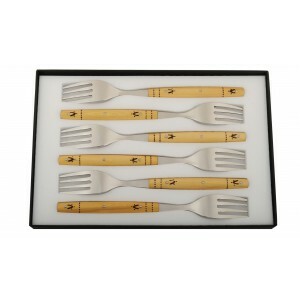 Delivered with 6 knife-rests.